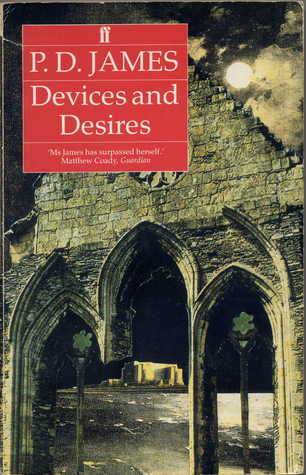 Perhaps of all the Adam Dalgliesh books so far, and this is the eighth in the series by PD James, this is the one with the strongest sense of place. The East Anglian coast: a bare, windswept, desolate landscape, its coastline dominated by Larksoken nuclear power station, it is a tight-knit community where there are few secrets and no hiding places. The power station’s staff, its purpose and existence are at the centre of this murder mystery. Dalgiesh’s Aunt Jane has died and he visits her house, which he has inherited, both as a break after the Berowne murder [featured in the previous book, A Taste for Death] and as an opportunity to consider the house and decide whether to sell it or keep it. Meanwhile, the community on the remote coastal headline is being terrorized by a serial killer, The Whistler. And, of course, a few pages into the book, The Whistler kills. Or does he? This is a magnificent mystery, I challenge anyone to work out the plot twists and turns. 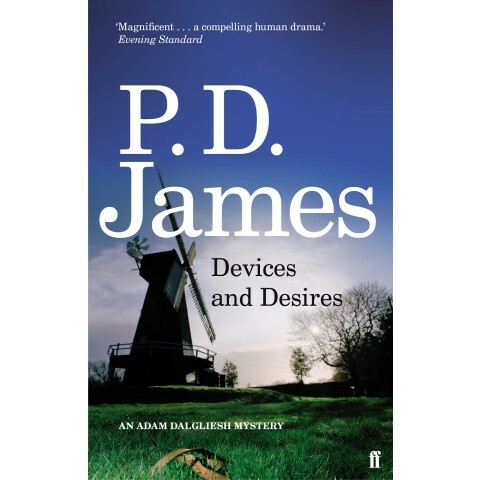 But it is not just James’ talent at plotting which sets this book aside from its predecessors. It is thoughtful, considered, and very moving: about death, love, and all the big human emotions. I read this book many years ago and still have my original copy [left], I think I prefer this cover design.